It’s like speed dating, but with killer beers. 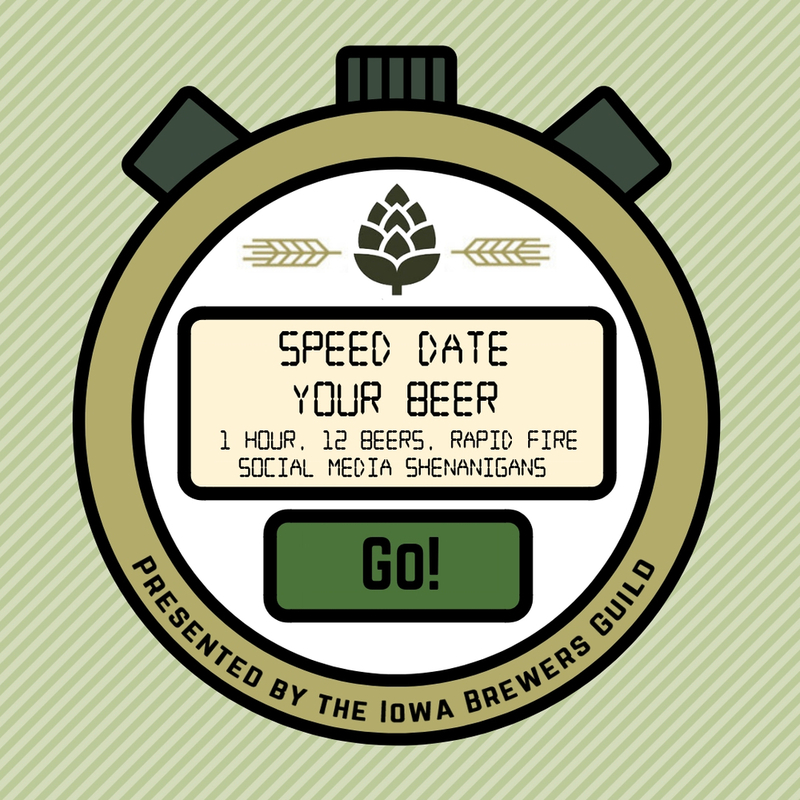 Bring your itchy Twitter fingers to sample special beers from 12 Iowa breweries, who will have five minutes each to introduce you to the beer, their brewery and themselves. They'll pour two-ounce samples, and field all your questions while you sniff, taste, and tweet/post away on your favorite social media channels. Then they'll switch tables and do it all again. We’ll do this 12 times. The hour will go by fast. Very fast.